The USADA has determined UFC welterweight Tim “The Dirty Bird” Means (pictured) isn’t dirty after all. The USADA determined the banned substance came from an unnamed contaminated supplement. Means denied any wrongdoing from the jump. The 32-year-old was facing a two-year ban if the USADA rule in his favor. Means is the second UFC fighter in as many months to dodge a two-year ban due to a contaminated supplement. Middleweight Yoel Romero also settled with the USADA on a six-month suspension after it was determined Ibutamoren was unknowingly contained in a dietary supplement the Brazilian had consumed. 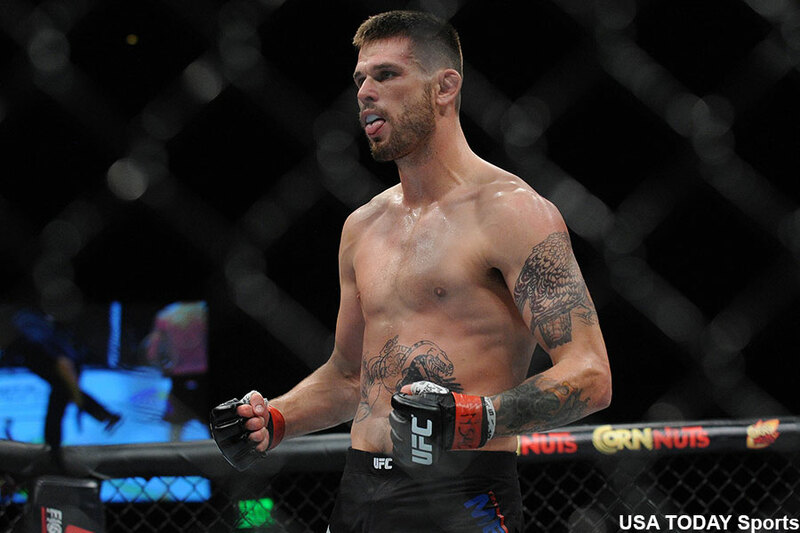 Means was slated to headline UFC Fight Night 88 against Donald Cerrone in February, but was pulled from the scrap his flunked drug test. Means owns a 25-7-1 professional record. He has gone 5-2 since joining the UFC in May 2014. Means is eligible to return to action as soon as August 3.